investment opportunity located in São Gonçalo, Rio de Janeiro. 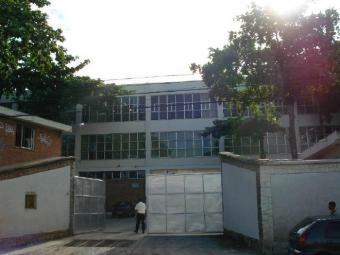 Brazilian commercial property, if so then this could be an ideal investment for you. will no doubt be looking to extend the contract after the present one expires in 2017.
future values and leasing opportunities. enquiries in strict confidence, client confidentiality is assured. hesitate to contact us either by using the live online service or by email.